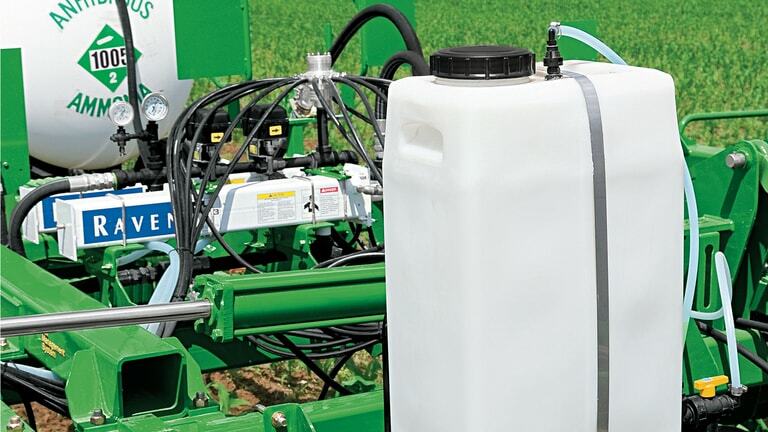 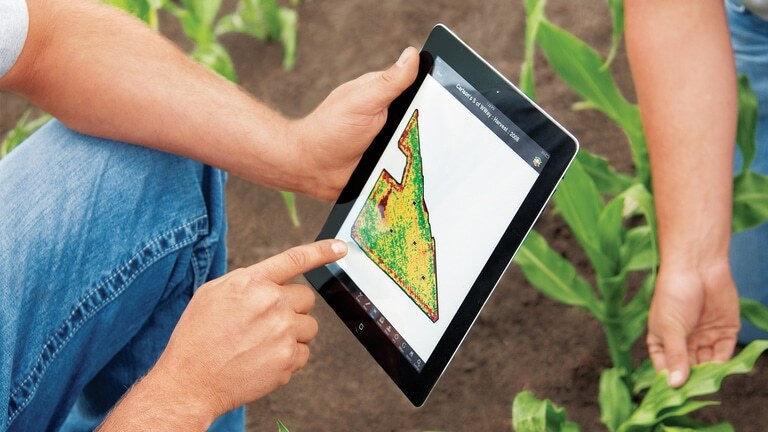 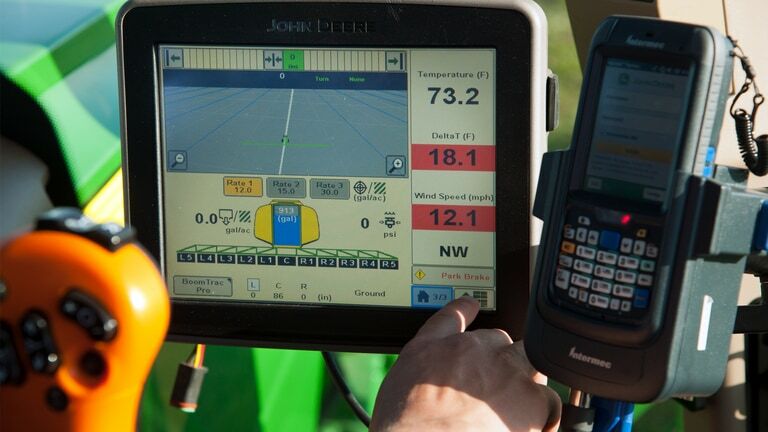 Precision Ag | RDO Equipment Co.
Agriculture technology is changing and the industry; and growers, more than ever, need a partner committed to reducing input costs. 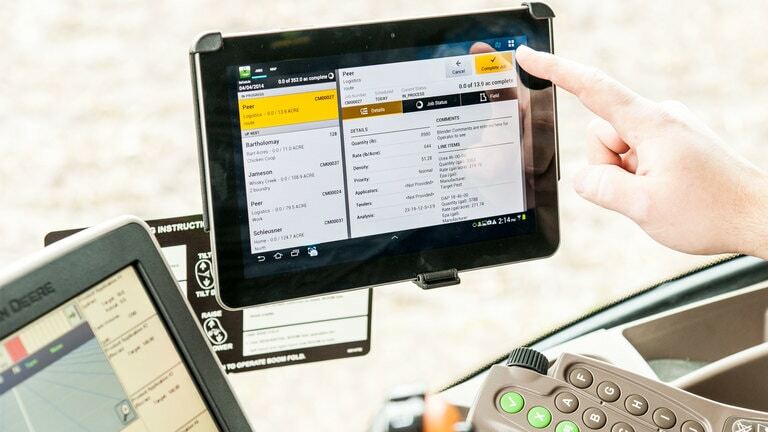 RDO Equipment Co. is your precision agriculture headquarters with a dedicated team of support professionals ready to be your Ag management solutions provider. 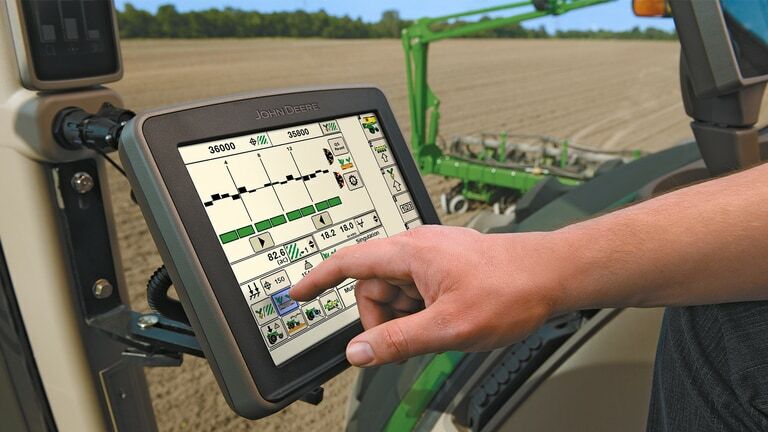 Anticipating and truly understanding all that modern precision farming requires is something we do extremely well.